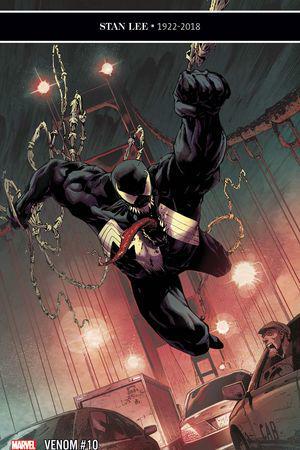 The sinister symbiote skulks the streets of San Francisco! 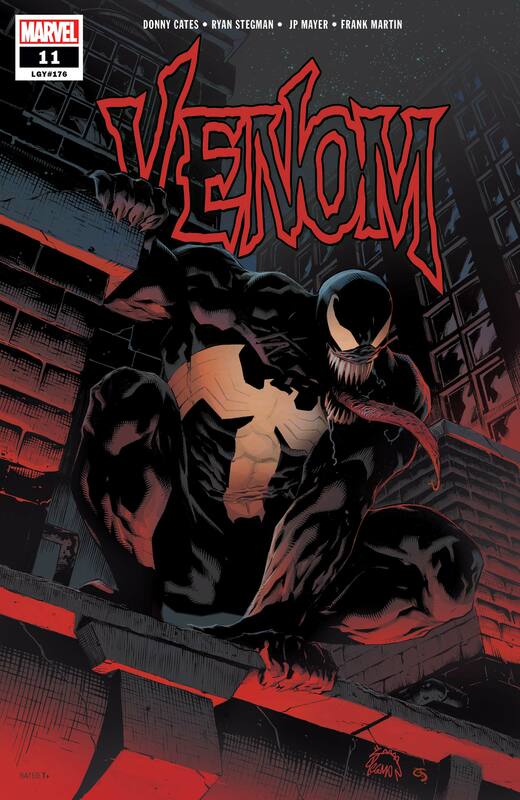 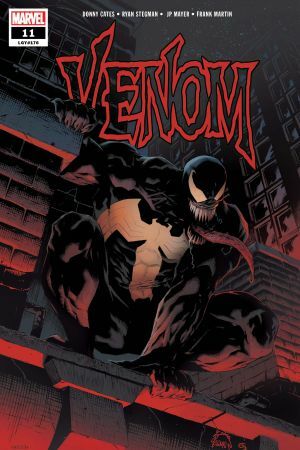 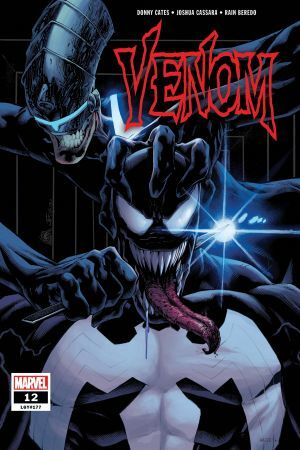 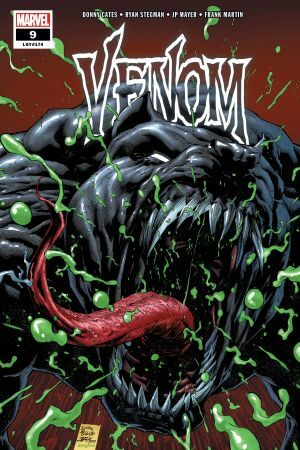 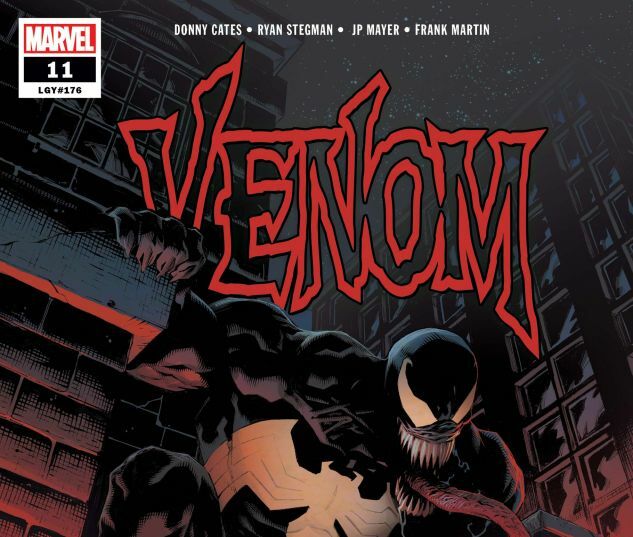 With the symbiote silenced and Eddie finding parts of his memory missing, will he be able to find the answers he’s looking for in the Golden City? 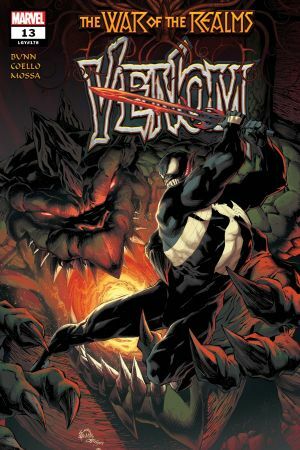 Or will the return to his old stomping grounds reveal secrets better left buried?